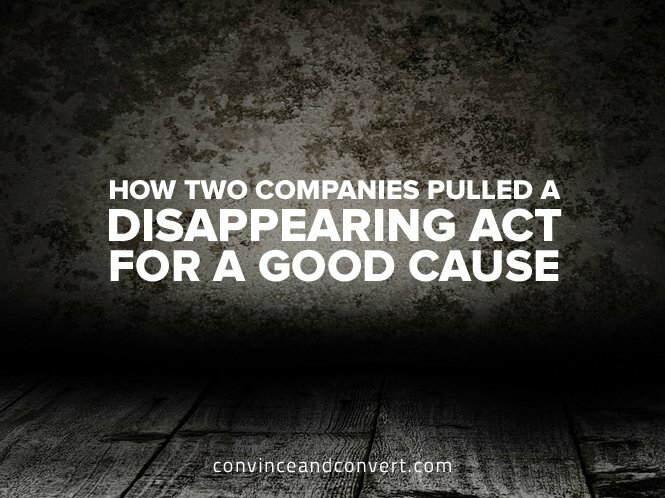 While both companies took unique approaches, it’s clear that both these disappearing acts have succeeded in captivating consumer attention. (highlight to tweet) When combined with storytelling through video, dedicated websites, and supporting social media content, consumers can easily understand how to get involved. Layer in easy ways to participate via tweets or planting seeds, and hopefully this spring and summer will bring many more wildflowers for the bees to pollinate.